Olivia Aldridge is a reporter for South Carolina Public Radio, and has previously reported on recovery from weather disasters in the state, including the floods of 2015 and Hurricane Matthew. Although a Georgia native, Olivia graduated from Presbyterian College in Clinton, SC with a Bachelor of Arts in English and Creative Writing. As an undergraduate, Olivia worked in print media as the editor of her college newspaper and a reporting intern for Street Sense newspaper in Washington, D.C. She also worked as an oral historian for the Textile Mill Memory Project, a Mellon Grant-funded project preserving the history of rural SC’s textile mills. Olivia began at SC Public Radio as an intern in 2016, when she founded the ongoing program Narrative. South Carolina, like many states, draws attention to its rising annual traffic fatalities with sobering light-up signs on the interstate, reminding commuters to be conscientious on the road. 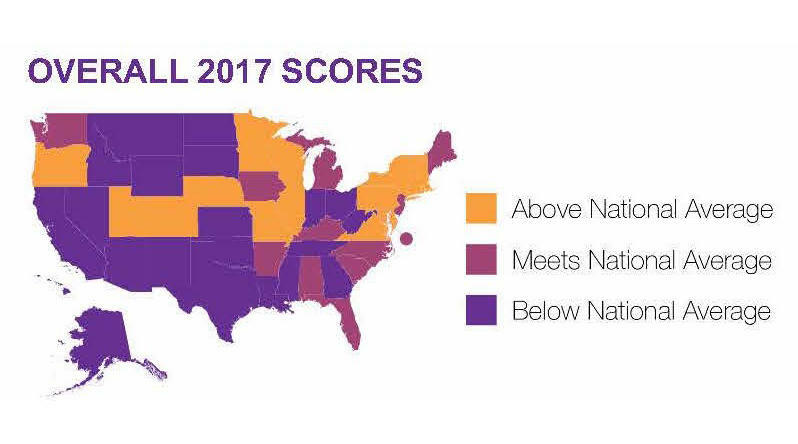 Roadway fatalities are an issue in any state, and are certainly a topic of concern in South Carolina. As of 2016, South Carolina led the nation in traffic fatalities with 1.88 per 100 million miles travelled. 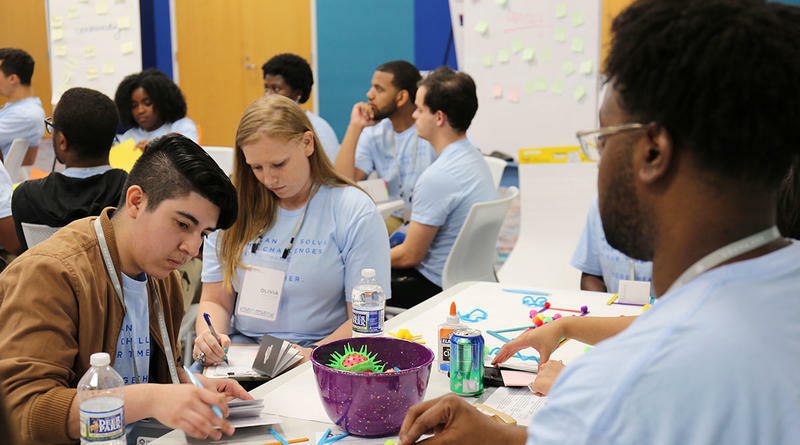 On Saturday, June 16, around 50 young adults, ages 18 to 25, gathered in the Richland Main Library in Columbia. All of them, in some capacity, were activists, hoping to gain the skills to influence change in their own communities with the training of the Obama Foundation as members of its newly minted Community Leadership Corps, or CLC. The two remaining Republican gubernatorial candidates faced off Wednesday, June 21 at the Newberry Opera House for a debate co-sponsored by SCETV and the Post and Courier. 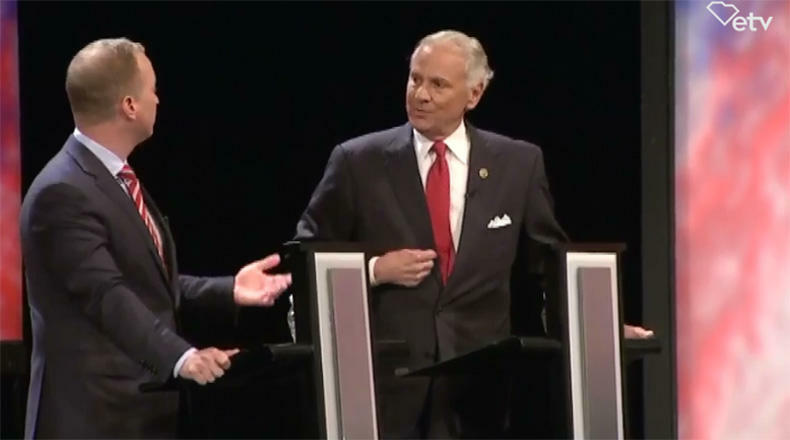 Governor Henry McMaster and businessman John Warren positioned themselves as the experienced politician and the political outsider throughout the night as the top vote earners from June 12’s primary sparred over healthcare, education and statehouse corruption. The tale goes something like this: a young man gets a flat tire late one night in 1988 while driving near Scape Ore Swamp, and gets out of his car to change it. Then, from the shadows emerges a creature that’s green, wet, seven feet tall, with three fingers, red eyes and scales. As the young man scrambles to drive away, the creature viciously attacks his car. 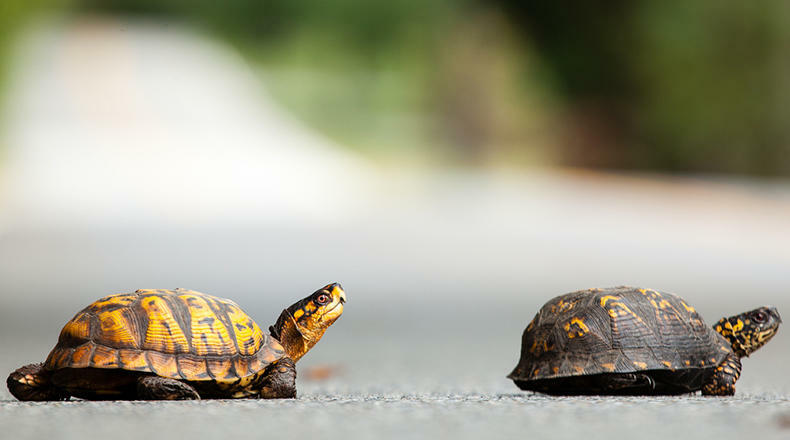 Now that summer is approaching, it’s a common occurrence to see turtles crawling across roadways in South Carolina (and many other states). Ever wondered why that is? 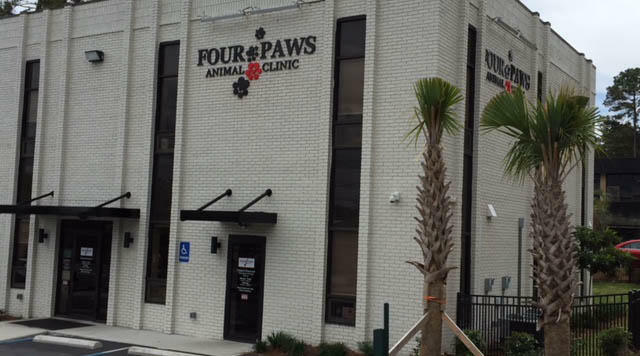 In honor of World Turtle Day, I spoke with Cris Hagen, Director of Animal Management at the Turtle Survival Center, a program of the Turtle Survival Alliance, in Charleston. Students from three local Columbia high schools got a rare opportunity Monday—to see real life astronaut and former NASA Administrator Major General Charles F. Bolden Jr. speak about space, science, and the future. For Bolden, who hosted the talk at the University of South Carolina’s Thomas Cooper Library in honor of the gift of his personal archives to the university, it was also an opportunity—to share his journey with students of his own alma mater, C.A Johnson High School. With Hurricane Season a Month Away, How Does SC Measure Up in Disaster Preparedness? It’s that time again. Spring is in full swing, and so are preparations for the upcoming Atlantic hurricane season. The National Weather Service is preparing to recognize National Hurricane Preparedness Week in early May, and will partner with the state’s Emergency Management Division to sponsor South Carolina Hurricane Preparedness week beginning May 27. On a sunny patch of open space along the Congaree River in Columbia, the eighth annual River Rocks Festival brought hundreds of residents out last weekend to enjoy the spring weather and learn about the conservation efforts of the region’s Congaree Riverkeeper and their partners. In between acts, a man took the stage to pump up the crowd. Back in January, a diverse group of Midlands community members congregated at the United Way of the Midlands. Among the 20 or so assembled guests were lawyers, businesspeople, nonprofit staffers, and a vet. 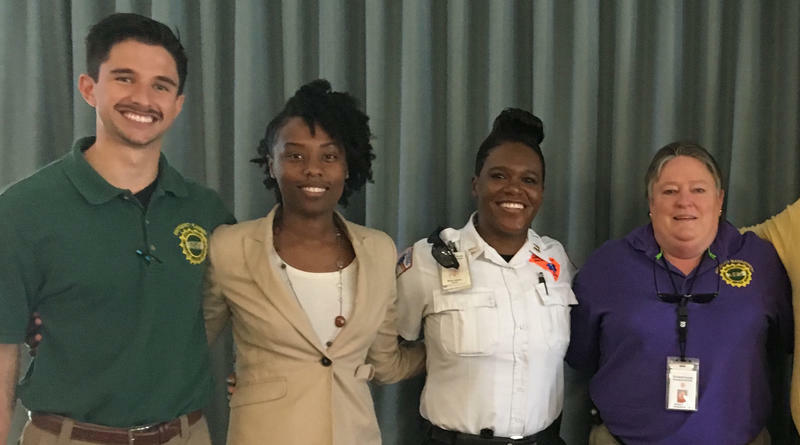 What they held in common was their shared action after a terrible natural disaster 12 years ago, when Hurricane Katrina battered the gulf coast. 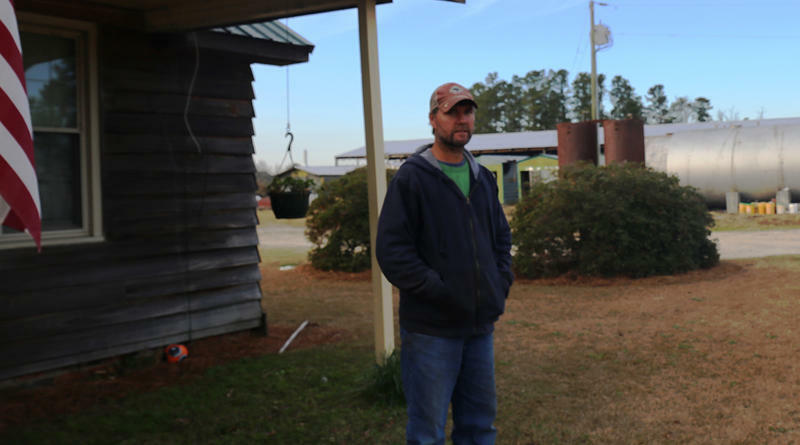 In September 2015, many farmers in South Carolina were looking forward to a promising harvest. The drought that began in 2014 had subsided in time for at least one crop to flourish remarkably well: by the time October rolled in, full, glistening fields of white cotton spread through rural South Carolina, just shy of ready for harvest. It seemed that farmers would see a rich reward for the stress of the long, dry months that preceded. 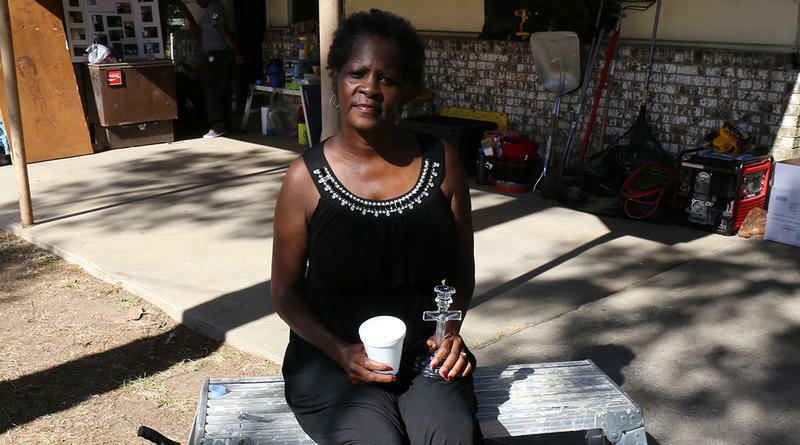 Winter is an especially difficult time of year for unhoused South Carolinians. As temperatures dip below freezing throughout the season, the threat of hypothermia is ever-present. 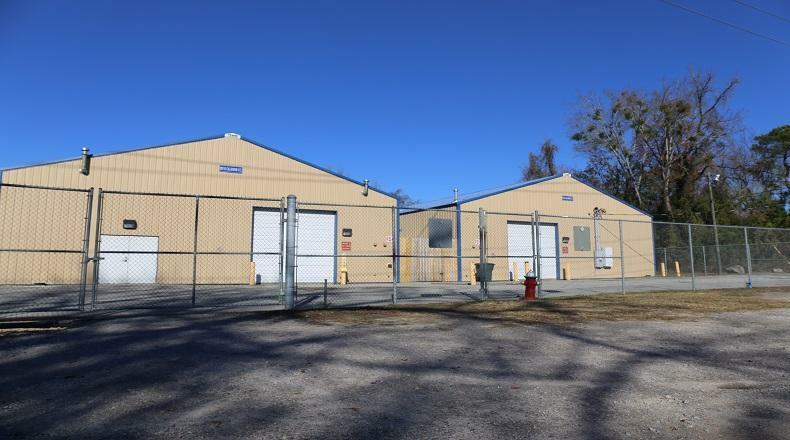 That’s why several nonprofits in the Midlands have forged together each winter since 2014 to sponsor Columbia’s Inclement Weather Center (IWC), open from November 1 to March 31 on nights when the temperature is 40 degrees or below. Last month, the 2017 Atlantic Hurricane season finally came to a close. 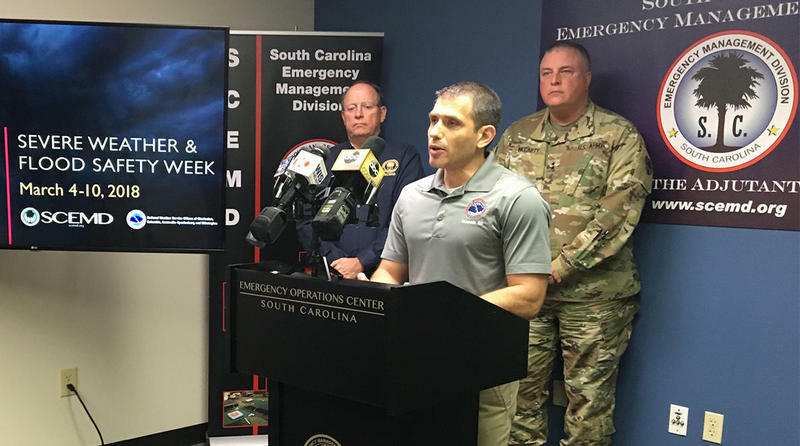 From June 1 to Nov. 30, South Carolinians were encouraged by SCEMD and other state agencies to be on high alert, especially after the severe storm impacts the state received during the 2015 and 2016 seasons. 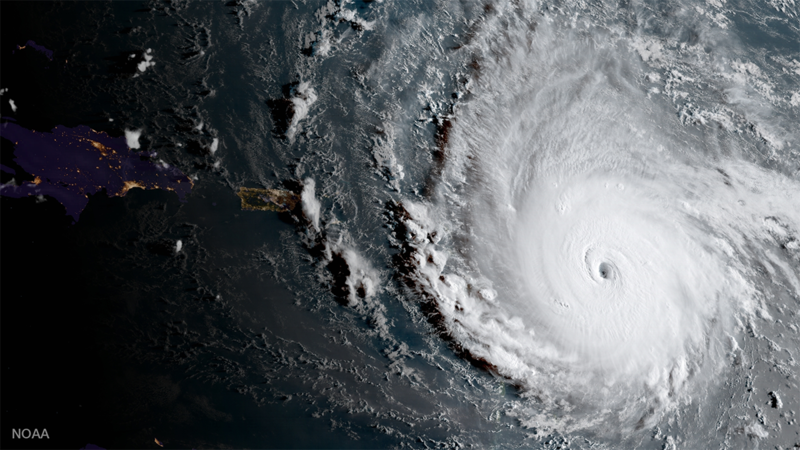 Now that hurricane season has wrapped up, we called on John Qualiariello, a Columbia-based meteorologist for the National Weather Service, to reflect. 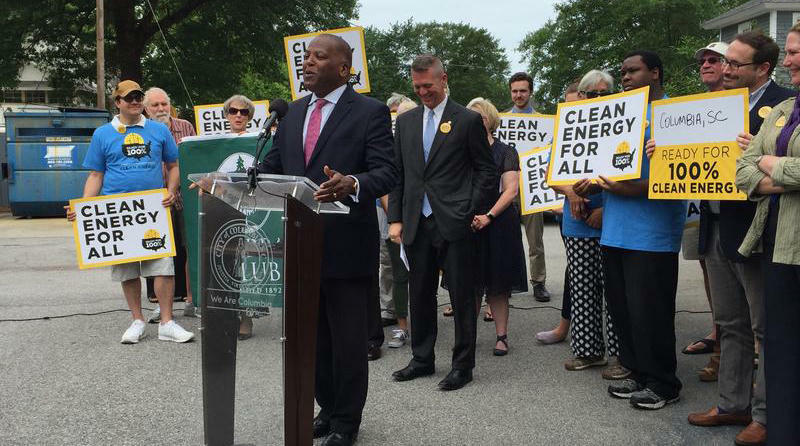 Since President Trump announced the U.S. would exit the Paris Climate Agreement back in June, redoubled support for the agreement has come from the local level, with mayors from around the nation pledging their cities' support for the Agreement. Weather is constantly monitored in South Carolina by meteorologists for TV stations and the National Weather Service. But to keep people informed of—and protected from—threatening weather, Richland County has a unique advantage as the only county in the state, and perhaps one of few in the nation, to have its own meteorologist. Ken Aucoin is both the county’s meteorologist and an emergency manager, thus making the county uniquely positioned to respond quickly to bad weather. Early this month, South Carolina reached the 2-year anniversary of the devastating October 2015 rain event, offering a natural opportunity to pause and observe the many tragedies that the widespread flooding wrought, and the many triumphs of recovery that have followed. The Midlands Flood Recovery Group, for its part, celebrated a significant milestone in its flood recovery narrative this month: the 200th home repaired by the group and the gift of a restored home for one resilient flood survivor. If the past two years have taught South Carolinians anything, it’s that disasters are never out of the question, especially during hurricane season. County officials across the state have placed emphasis throughout 2017’s hurricane season on preparing the public for weather-related emergencies, putting their experience responding to the historic flood of 2015 and Hurricane Matthew in 2016 to good use. 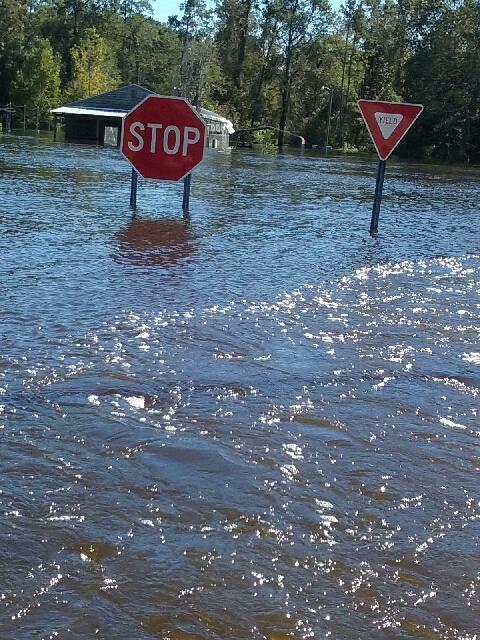 It's no secret that access to drinking water can be limited during severe weather events. But what about the days and weeks that follow? 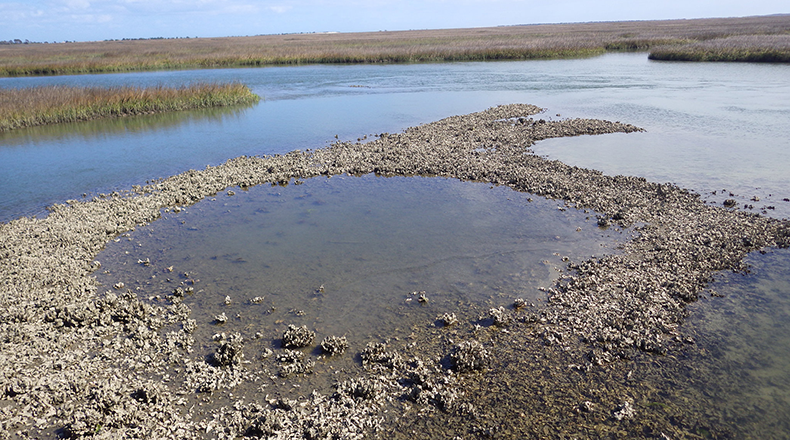 According to research from Clemson's Belle W. Baruch Institute of Coastal Ecology and Forest Science, water can still be unsafe weeks after residents' access to water has been restored. 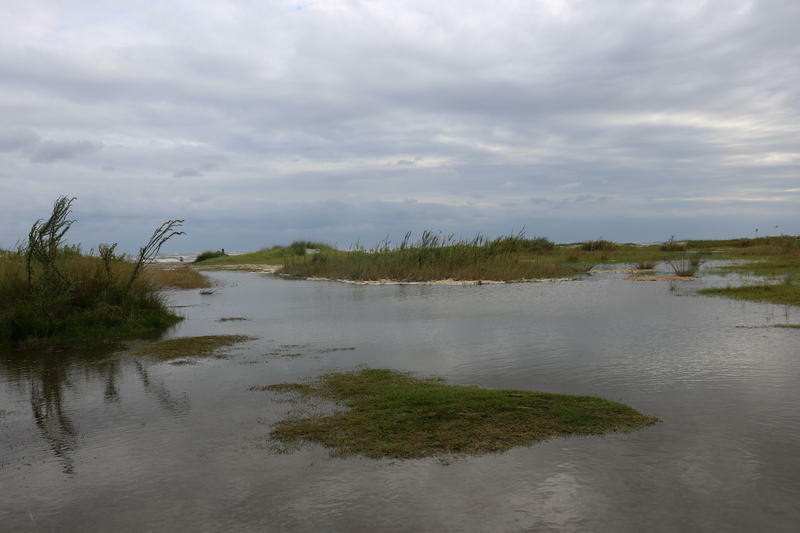 At the University of South Carolina, three faculty researchers have formed an unexpected research partnership in response to the Thousand-Year-Flood. Soon after the historic October 2015 rain event, a Dr. Clayton Copeland of the School of Library Science approached two of her colleagues from the School of Medicine’s Rehabilitation Counseling Program and proposed a joint study of disabled individuals’ experiences in relation to the flood. Nearly two years after the historic October 2015 storm, many low-income homeowners are finally receiving assistance to repair their flood-damaged homes with the help of The South Carolina Disaster Recovery Office, or SCDRO. SCDRO announced in a press release last week that it closed its application intake period for the October 2015 Severe Storm Program at the end of April—capping off at 3,755 completed applications—and has moved forward with home repairs and replacements for eligible applicants. Many homeowners near South Carolina’s coast were left to deal with significant property damage in the wake of Hurricane Matthew. Now, early in 2017’s hurricane season, which began in June and runs through November, there are options for coastal South Carolinians who want to prepare for storm damage. One of them is the South Carolina Safe Home Program, a grant program operated by the South Carolina Department of Insurance to help offset the cost of home alterations that mitigate storm-related damages. For many who experienced the destruction of South Carolina’s October 2015 flood, it’s perhaps difficult to imagine that the state was plagued by a drought prior to the historic rain event. Despite the monumental devastation wrought by the flood, hydrologists who study the state’s aquifers, or the state’s usable groundwater resources, have observed a faint silver lining. 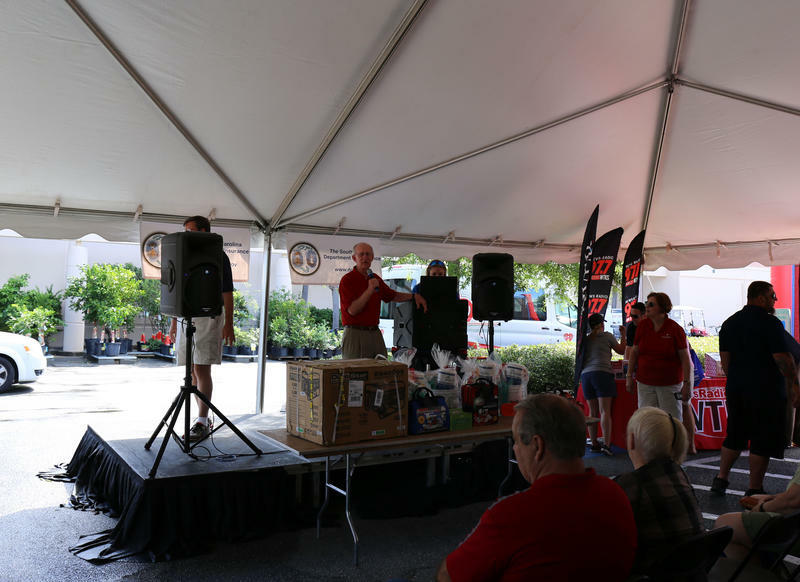 On Saturday, June 10, a bustling crowd of Beaufort County homeowners and their families assembled under a tent outside the Home Depot in Bluffton for the city’s second annual Storm Ready Expo. 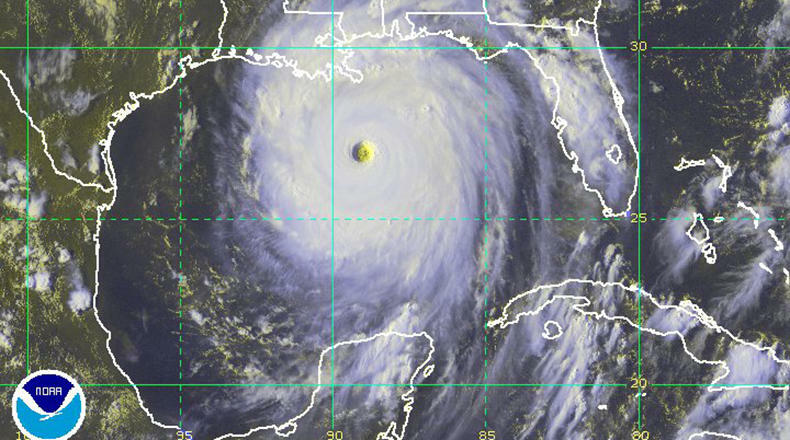 Hosted by the South Carolina Department of Insurance, the Expo was intended to encourage inclement weather preparedness at the beginning of hurricane season, which began June 1 and continues through the end of November. Charles Highfill has long been an avid HAM radio operator, and has assisted in volunteer emergency weather response in that role for many years. During the flood of October 2015, Charles assisted in water rescues and in communicating road safety conditions to state agencies. Several weeks after the flood, he helped to coordinate assistance for flood victims in rural Williamsburg County. Ironically, Charles himself has received little help since his home was condemned due to flood damage.